From an Irish dairy farmer’s perspective, protein it is the most valued commodity listed on their milk statement. 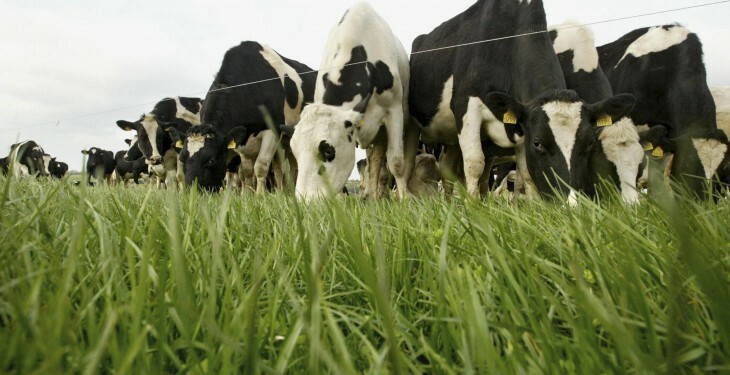 Irish co-operatives, as with many of their international counterparts pay significantly more for a kilogram of protein than they will for a kilogram of butterfat. Proteins are essential nutrients used by the body for growth and maintenance. Together with water, proteins are the most abundant type of molecules found in the human body. Cows milk contains twice as much protein as human milk. Essentially, growing calves need much more protein than other species. For example, a newborn human baby will typically double in size after five months, whereas a calf may double in size in less than 50 days after calving. Cow’s milk proteins can be broken down into two main categories; Casein & Whey. Casein constitutes about 80% of the protein in cow’s milk. Casein is typically processed from skim-milk. Two key types of protein are produced; Acid Casein and Rennet Casein. Acid Casein is produced by reducing the pH of the skim-milk to 4.6 at which point the casein will precipitate out or break free from the other constituents in the milk. Rennet Casein is the other method use to extract casein from skim milk. Here rennet is added to the milk. After a few minutes a gel starts to form, which is cut and stirred and the whey liquid is drained off, and the remaining casein is dried. Ireland, together with France, New Zealand and Denmark are some of the largest casein producers in the world. Kerry Group, one of the world’s largest food ingredient companies originally started as a casein production plant in Listowel. Arrabawn operates one of the world’s largest and most modern casein plants within their factory in Nenagh. Whey proteins largely constitute the other 20% of the proteins found in cow’s milk. Liquid whey extracted from the cheese making process accounts for most of the available whey globally. During the cheese production process much of the casein protein, fat and minerals are retained in the cheese product. What remains in the cheese whey is largely the lactose component, and what are known as ‘whey proteins’. Basic Whey Powder – 13% Protein. Raw whey from the cheese process is dried and sold. WPC35 – Whey Protein Concentrate with 35% protein. Value is added to the raw whey by extracted a proportion of the Lactose to help increase or “concentrate” the protein fraction to 35%. WPC80 – Whey Protein Concentrate with 80% protein. Even more lactose is extracted to increase the protein content to 80%. WPI – Whey Protein Isolate with 90% protein. In order to “isolate” as much protein in the product, most of the Lactose and Fat in the raw whey is extracted in order to increase the protein content to 90%. Demineralised Whey – The mineral content of cow’s milk is about four times higher than that of human milk. Babyfood manufacturers require that dairy companies ‘demineralize’ their whey through a micro-filtration process to make it suitable for infant formula production. The marketing and development of whey protein products is thriving globally. Irish companies like Carbery and Glanbia are recognised for their product prowess in this area. 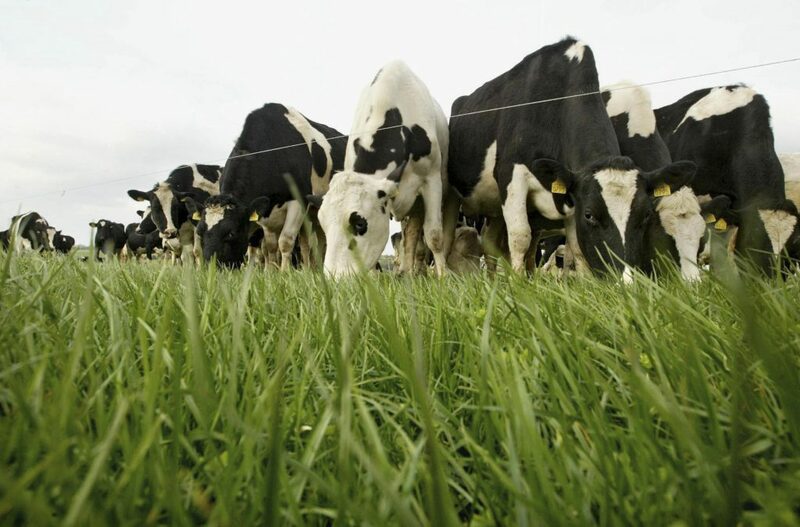 Whey exports from Ireland continue to increase. In 2013, 51,282 tonnes with a value of €116.5 million were exported. However, it should also be noted that the importation of whey products into Ireland primarily from the UK, Germany and the Netherlands is also increasing, with close on €50 million of whey products imported in 2013.